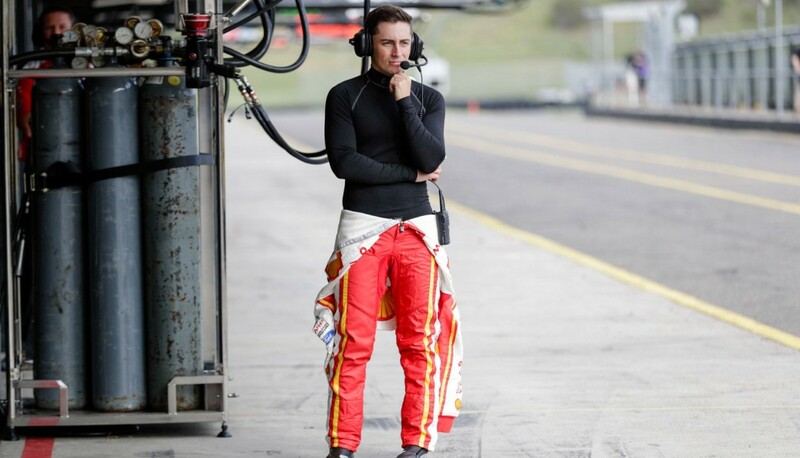 Tuesday's test at Sydney Motorsport Park was the first and final chance most teams and drivers will have to get behind the wheel ahead of the season opening Clipsal 500. But not all the action on the day happened on the track. Supercars.com was on the ground to give you the story from behind the scenes. 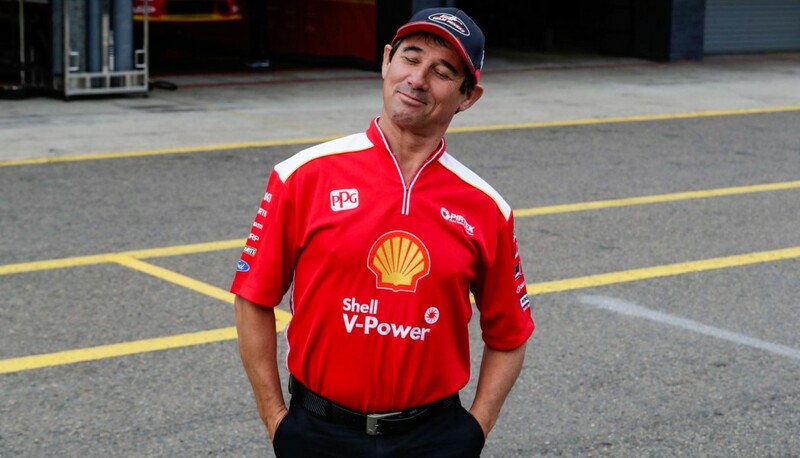 Shell V-Power Racing Team's new competition director and renowned Supercars boffin seemed pretty chuffed to show off his new red shirt for the season. 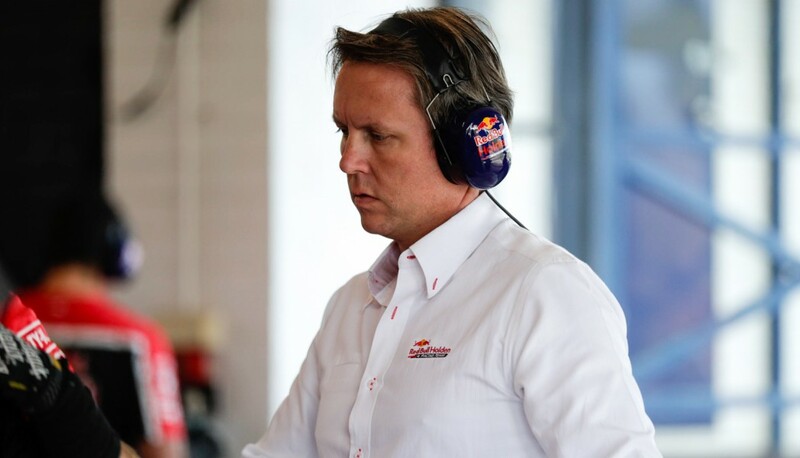 Former Williams, McLaren and Jordan F1 technical chief Sam Michael made a conspicuous appearance in the Red Bull Holden Racing Team garage. 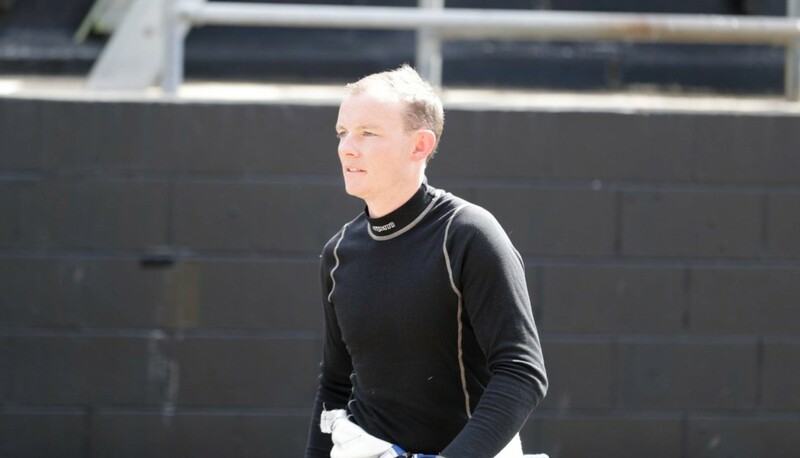 Michael will work alongside the team's technical department in a part-time role after leaving Formula 1 at the end of 2014. 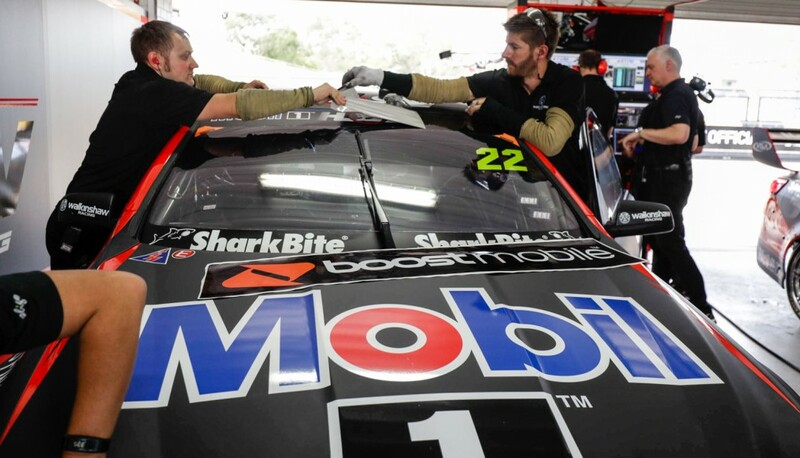 Mobil 1 HSV Racing's team away from the track were just as busy as those there after adding a new sponsor to the cars half-way through the day. Cam Waters got straight into work alongside his new engineer Brad Wischusen who switched from car #55 in the off-season. 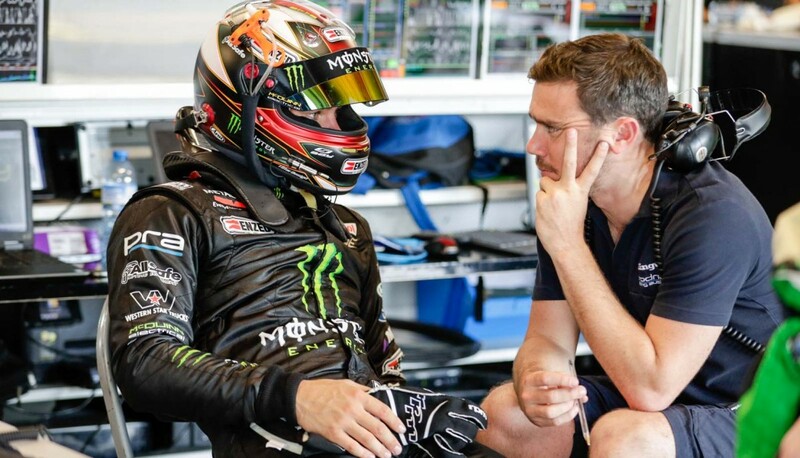 Russell Ingall paid a visit to Nissan Motorsport after driving with Rick Kelly in last year's Pirtek Enduro Cup. 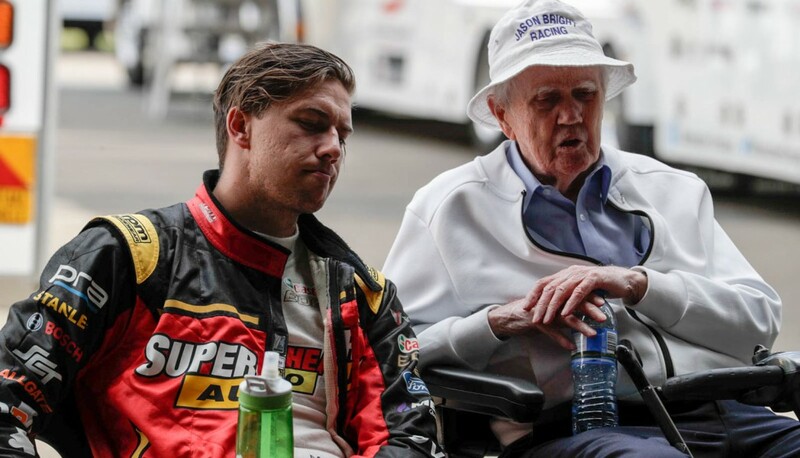 Jack Le Brocq was also present in the garage after driving car #7 in the afternoon while former Garry Rogers Motorsport co-driver David Wall too made an appearance with the team. Tony D'Alberto spent his day with the Shell V-Power Racing Team and managed to get some laps in car #12. 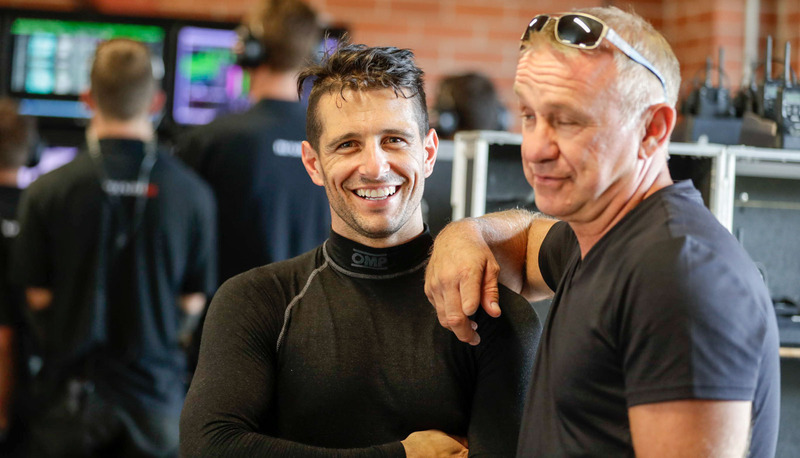 Lucas Dumbrell Motorsport called upon last year's co-driver Aaren Russell to get behind the wheel of car #3, sharing driving duties with Matt Chahda. 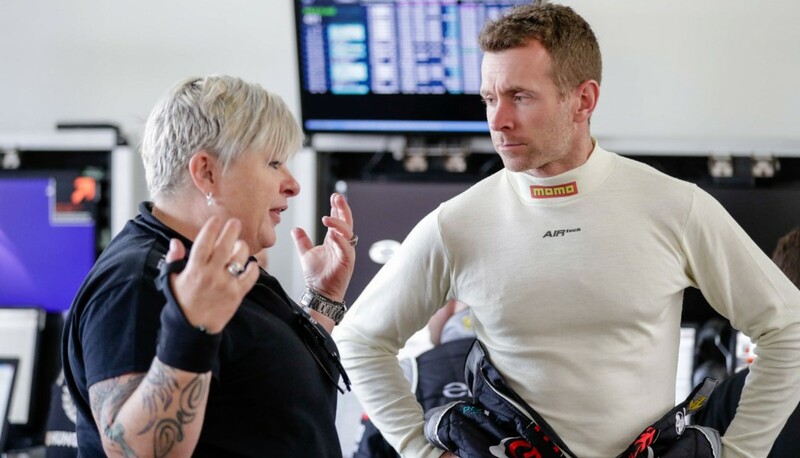 New Erebus Motorsport recruit Dale Wood used the day as an opportunity to get to know team owner Betty Klimenko better.